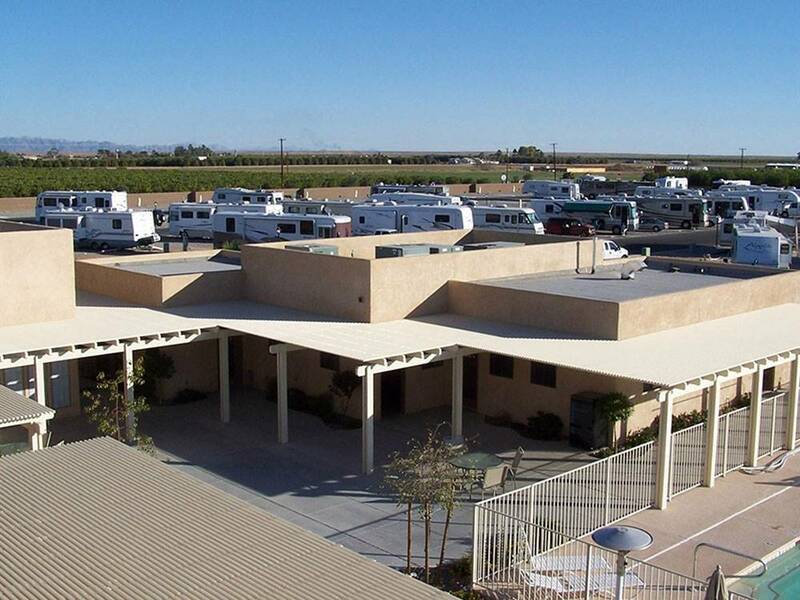 Stay a night, month or year in our top rated, 55+ family owned RV resort. Guests appreciate our angled pull through sites that easily accommodate rigs to 70 feet long. 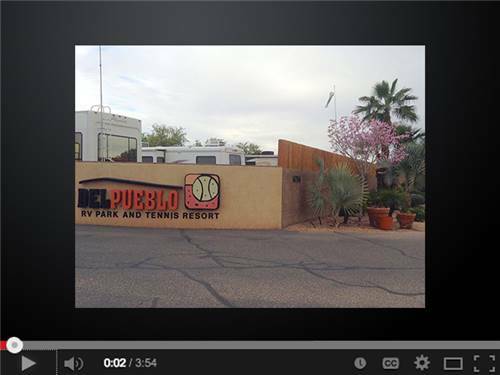 Come enjoy our beautiful, friendly and active resort. New Park models with covered patios. Fully furnished includes DSL. We are ready for you! 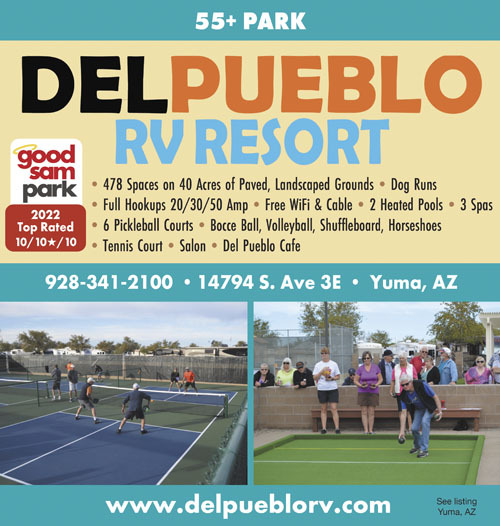 Enjoy all the comforts of home in a fully equipped park model and country club style amenities. Make a reservation today. Anyone for Pickle Ball? We have it all!